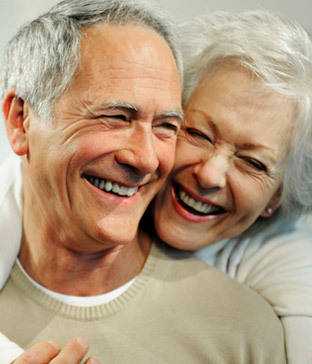 Dentures are removable appliances that replace missing teeth. Dentures provide many benefits to the patients including eating, speaking, and enhancing the patient’s facial appearance (they support the patient’s lips and cheeks.) There are three types of dentures: full, partial, and overdentures. If someone is just missing a few teeth, they can choose a partial denture. This is an inexpensive option for patients to replace their missing teeth and completing their smile. People need full dentures when they are missing all of the top or bottom teeth. The dentures replace all of the missing teeth. If you don’t have much bone to support the full denture, you will need either an implant or a natural tooth root to provide additional stability. The denture fitting over the implant and/or tooth root is called an “overdenture”. If you need more information about Dentures in the Quad Cities, contact us today.